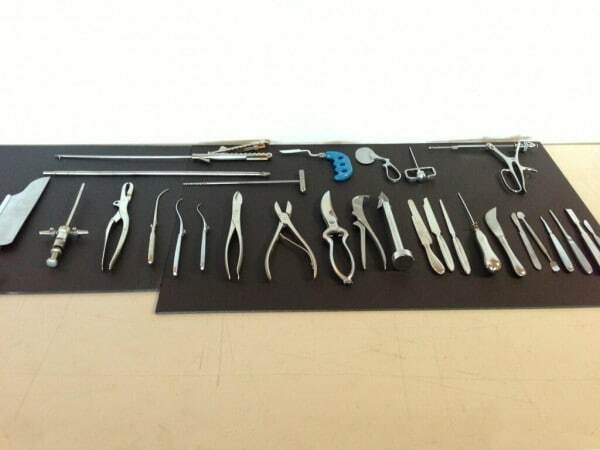 A set picture of Magneto's torture tools from X-Men: Days of Future Past. Director Bryan Singer tweeted the pic. Quicksilver Will Return in X-Men: Apocalypse!